Posted on June 25, 2015 by thelostlighthouse	in Comics, Literature and tagged Batman, comics, comics reviews, DC, DC comics, DCYou, Duke Thomas, Endgame, Gotham, Joker, Jorge Corona, Khary Randolph, Lee Bermejo, Literature, Rob Haynes, Robin, The Lost Lighthouse, TLL, We Are Robin. Kit fills in for this week’s comic review! 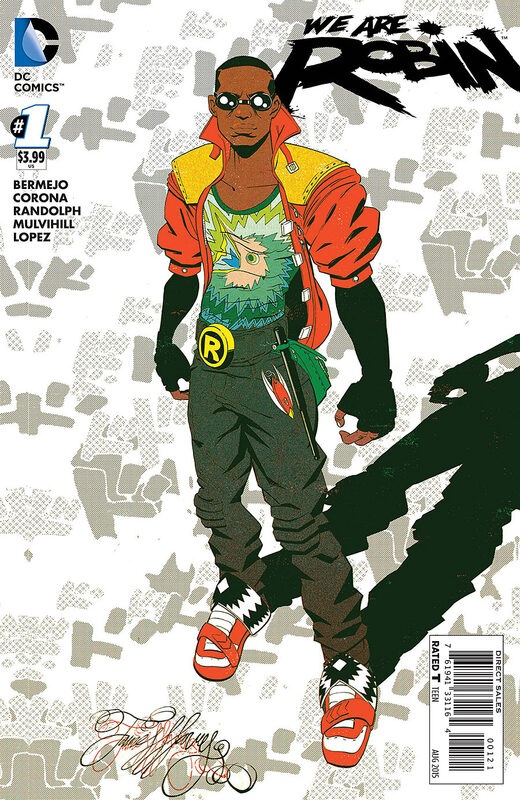 Seems there are a few new comics on the block this week and We Are… ROBIN! 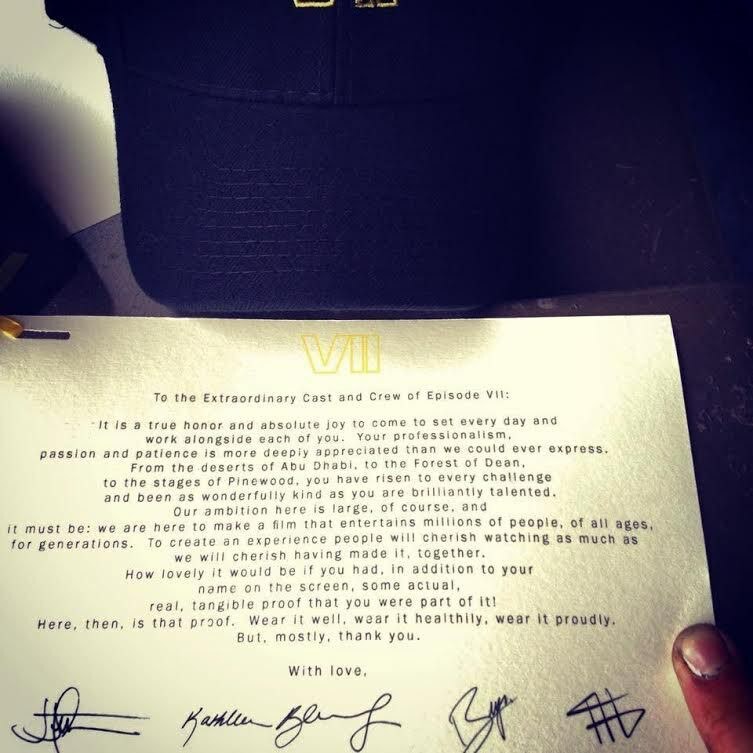 caught my eye, especially as it follows on from the outstanding Batman Endgame event. Lee Bermejo, Jorge Corona, Khary Randolph and Rob Haynes pick up Gotham where the Joker left it to give us a tale about many of those affected by Endgame. With Bats busy working with the cops right now for reasons (read Endgame to find out why, it’s seriously worth it) and the rest of the Bat Family otherwise indisposed, crime in Gotham rages on. Especially after Endgame, so many lives were disrupted or destroyed during the event and things are very far from back to normal. So who’s going to tackle all this crime? Deal with the chaos and try to restore some kind of order? Not even the Bat can be everywhere at once. We are Robin follows the lives of a group of teenagers whose lives have been turned upside down by the events of Endgame and Gotham generally being attacked every other Wednesday. Each of them has some sort of talent that can be put to use crime fighting. What I like about this is it seems that not one of them is amazing at everything, like most ‘human’ vigilantes (especially the Bats and Robins) are but they can all add something to the group. Together they coordinate vigilante justice around the city; using laptops, smart phones and every day tools everyone has to manage their city, each donning the colours of our favourite sidekick – Robin. The story follows Duke Thomas, a youth who was separated from his parents thanks to the Joker’s shenanigans and hasn’t been able to stabilise his life since. He’s in and out of school and foster homes like they have revolving doors and goes out at night to look for his family. He’s also apparently a closet geek, which I always approve of. After getting into a scrap at his new school a teenage girl grabs a picture while the fight is broken up. She communicates to the ‘Nest’ (via whatsapp) that they’ve found him. Duke briefly met Batman, so Robin have been tracking him, they like his skills and want them to join their ranks. Each of the Robins looks very unique; they’ve all put their own spin on the costumes to give a colourful group that’s full of character. I personally really like the angle of seeing how the fallout of a major event affects people who were just going about their lives before. Overall I really enjoyed this comic. It’s a fresh take on the Robin idea outside of the kid adopted by the Bat. I also like the way Duke is recruited as such. It makes sense the city will eventually choose who will fight for it and not the other way around. I’ll certainly be carrying on the series myself and want to see where it goes! Posted on November 14, 2014 by thelostlighthouse	in Podcast and tagged Amazon Echo, Battleworld, Bioware, comics, Conan the Barbarian, Convergence, DC, Fantastic Four, films, Harley Quinn, Jared Leto, Joker, Margot Robbie, Marvel, Mass Effect, Star Wars VII, Suicide Squad, The Force Awakens, The Lost Lighthouse, TLL, tllpodcast, Weekly Rapture. This week we chat about the lo-fi ultra-real Fantastic Four film coming up, Suicide Squad casting, the terrifying Amazon Echo and Bioware being generally nice folks, while Gary doesn’t like almost all of the news and Adam starts swearing about people that say how many sleeps there are until Xmas. It’s mid-November. No main talking point this week, but Gary in 60 Seconds is back. This time Gary tries to sum up 1982’s Conan the Barbarian in less than a minute. Does he make it?